Oviedo, Fla. (June 13, 2018) – Can you imagine the days when we couldn’t simply get citrus whenever we wanted? It seems like a nightmare. Although those days are far behind us, Duda Farm Fresh Foods is here to ensure we won’t have to experience a citrus-less life. The company announced that it has entered into its 16th summer of bringing imported citrus into the United States. Duda is also testing new easy peeler varieties to add to its line of Dandy® branded citrus products. Oviedo, Fla. (May 2, 2018) – Chef Todd Fisher, culinary ambassador to Duda Farm Fresh Foods, achieved a 26-year old dreamby cooking at the James Beard House this past March. After this success, Fisher and his team went on to recreate their own James Beard House experience on the Monterey Peninsula. With the help of The James Beard Foundation Experience, Fisher cooked for a sold out, one-night-only event at Seventh & Dolores Steakhouse, where he serves as Executive Chef. Oviedo, Fla. (Mar. 12, 2018) – Duda Farm Fresh Foods, Oviedo, Fla., has added six new celery variety patents, focusing on sweeter and crisper stalks with less strings. 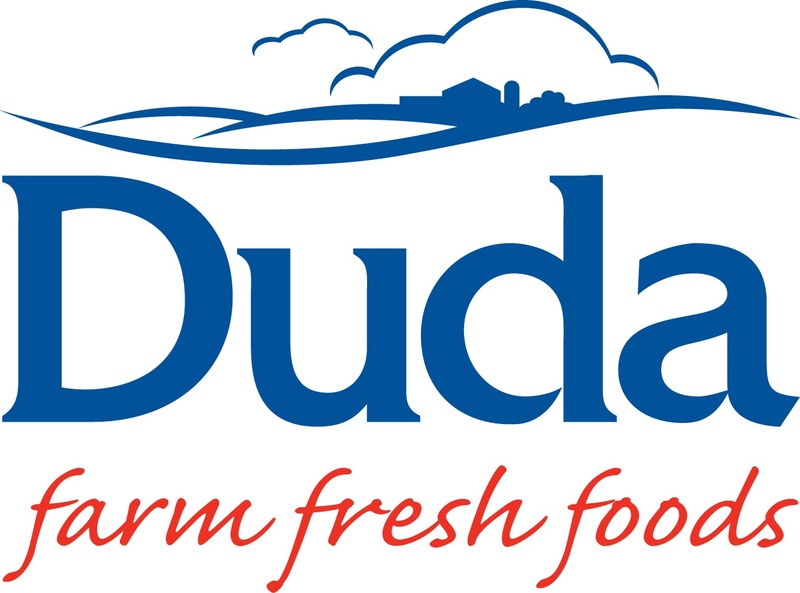 Duda has 33 celery patents, and is working with three new breeders (for a total of five) to support the new varieties, according to a news release. Oviedo, Fla. (June 15, 2017) - Duda Farm Fresh Foods is committed to giving back and giving access to America’s youth so they can enjoy fresh food that is nutritious and fun to eat. Through an established partnership with The Produce Mom, the 90-year-old company is planning to host a 12-week consumer promotion, The Snack League, which will bring the company to sponsor youth baseball and softball teams around the country. Oviedo, Fla. (November 29, 2016) - Duda Farm Fresh Foods has launched its consumer promotion, Dip It 2 Win It!, which will give foodies and football fans across the U.S. the opportunity to win weekly prizes, including tickets to Football’s Biggest Game in February 2018. Oviedo, Fla. (October 19, 2016) - Duda Farm Fresh Foods, based in Oviedo, FL, is debuting a new limited edition Dandy Celery Snack Cup flavor at the PMA Fresh Summit that speaks to football lovers everywhere.